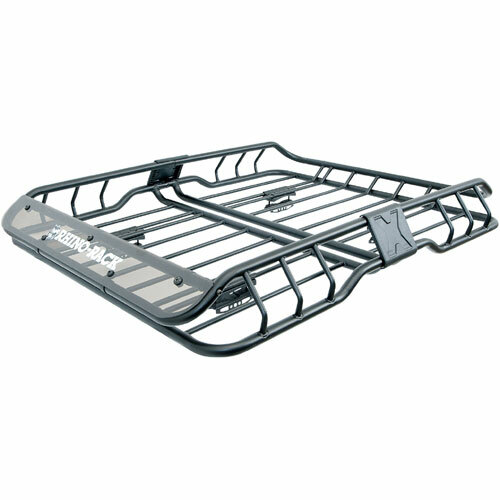 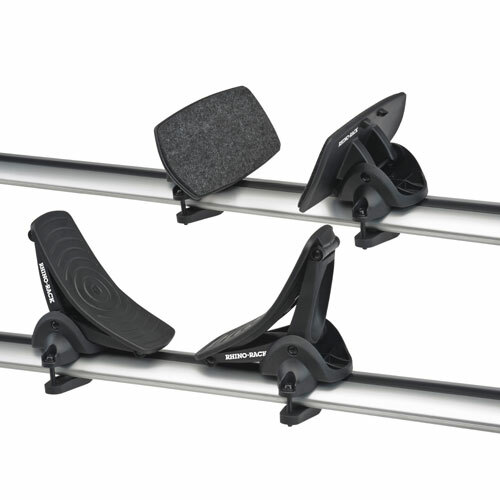 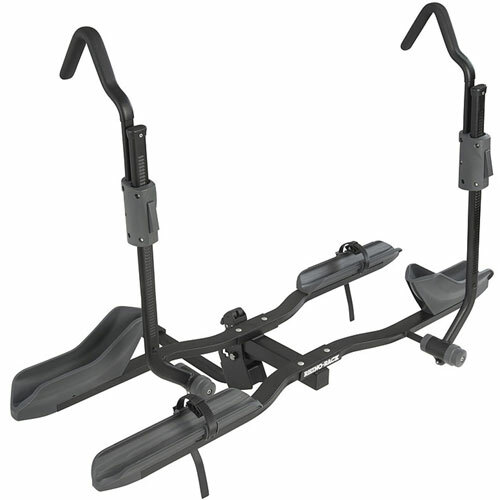 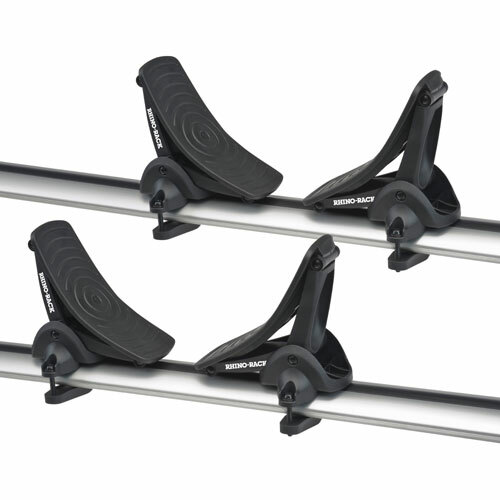 Rhino-Rack rbc048 Dual Trekker Platform Style 2 Bike Hitch Rack for 2" and 1.25" Receivers are designed and constructed with heavy-duty, powder coated steel - providing a strong, durable platform frame. 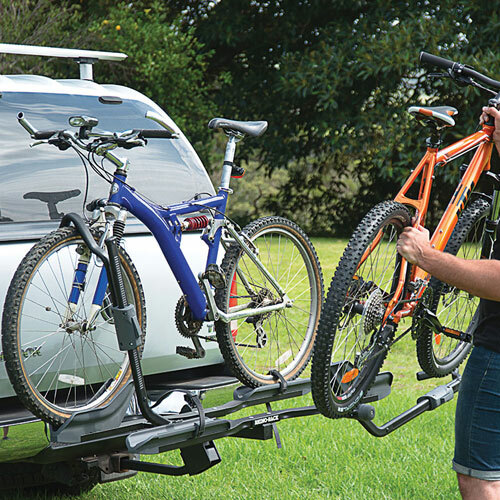 This platform design holds 2 bikes and may be tilted down, with your bikes loaded, allowing easy access to the rear of your vehicle. 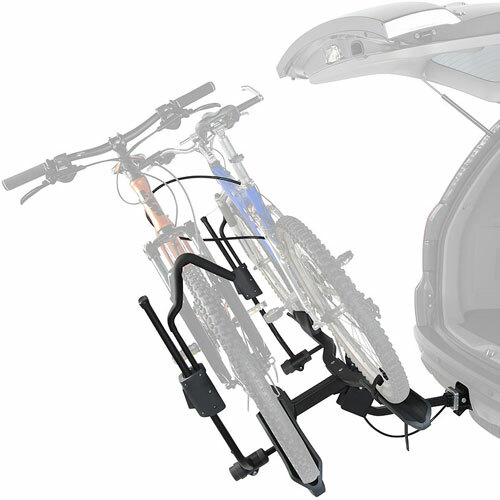 Without the bikes, Dual Trekker folds up 90 degrees to the back of the vehicle - reducing the profile of the rack. 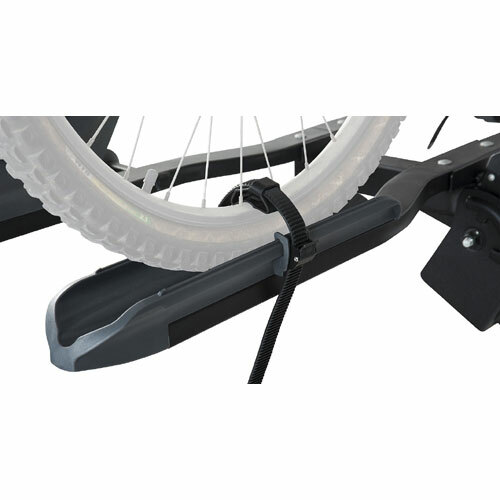 The Dual Trekker fits 1.25" or 2" trailer hitch receivers - out of the box. 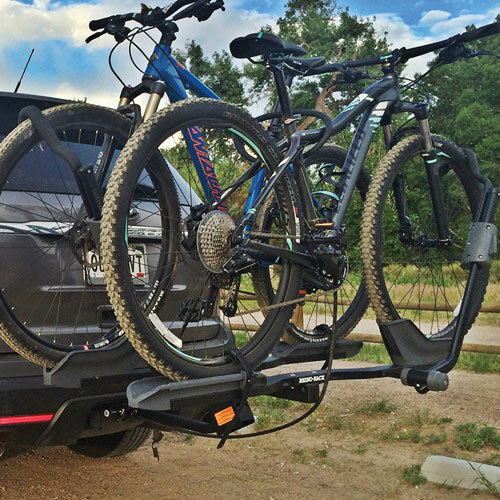 The Dual Trekker's versatile design holds and transports most bike frame shapes, sizes and styles without any frame contact. 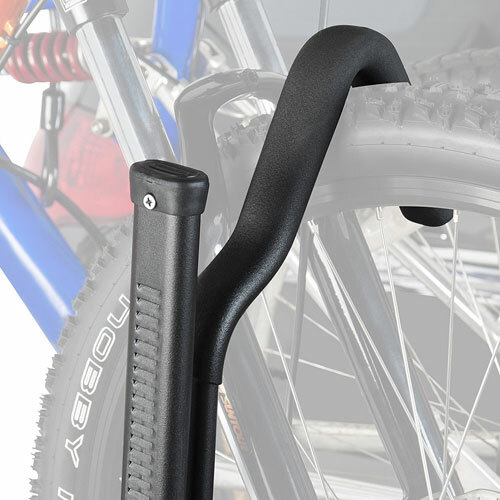 Bikes are stabilized using a pivoting ratchet hook arm that securely cinches down on the front wheel - just in front of the brake caliper. 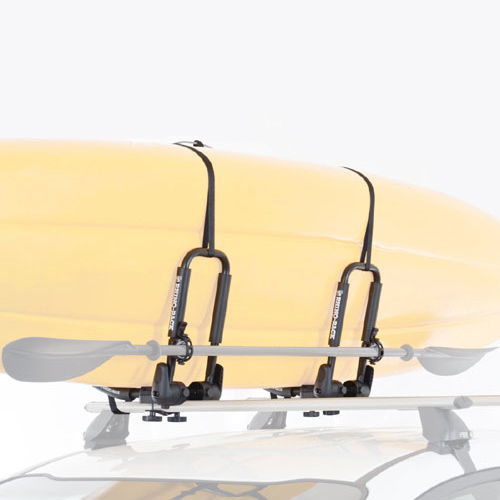 The rear wheels are secured using ratcheting wheel straps. 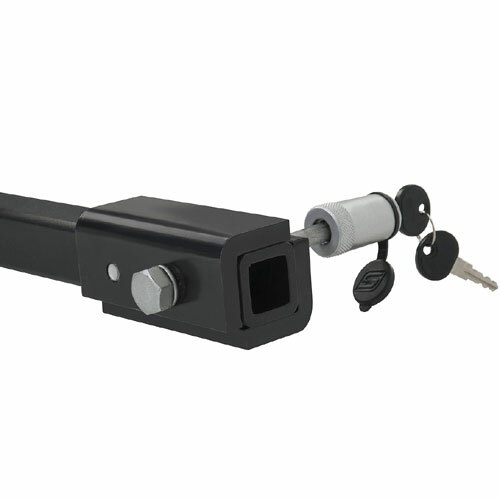 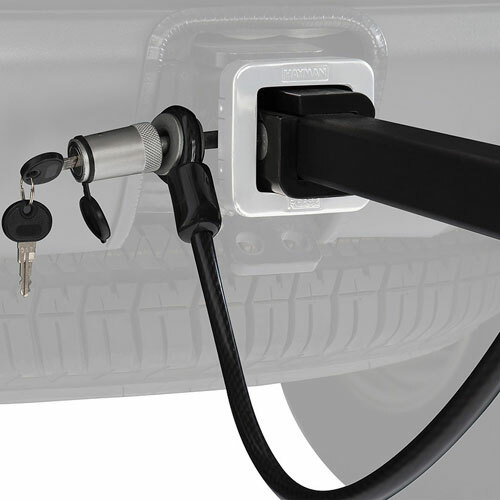 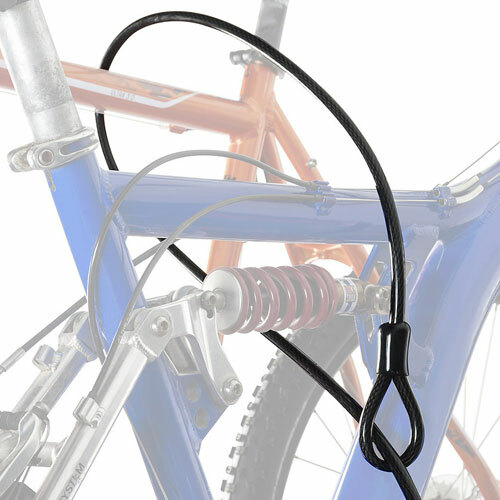 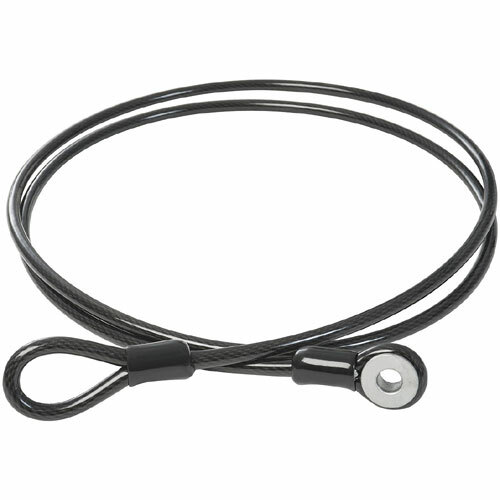 The Dual Trekker locks to your vehicle with a threaded locking hitch pin, and a cable lock securely locks the bikes to the rack.